In the closing phases of 2016, it felt like the time was right to sign up for my first full Ironman. In doing so, I committed myself to more than half a year of fairly solid training in preparation for the big day. 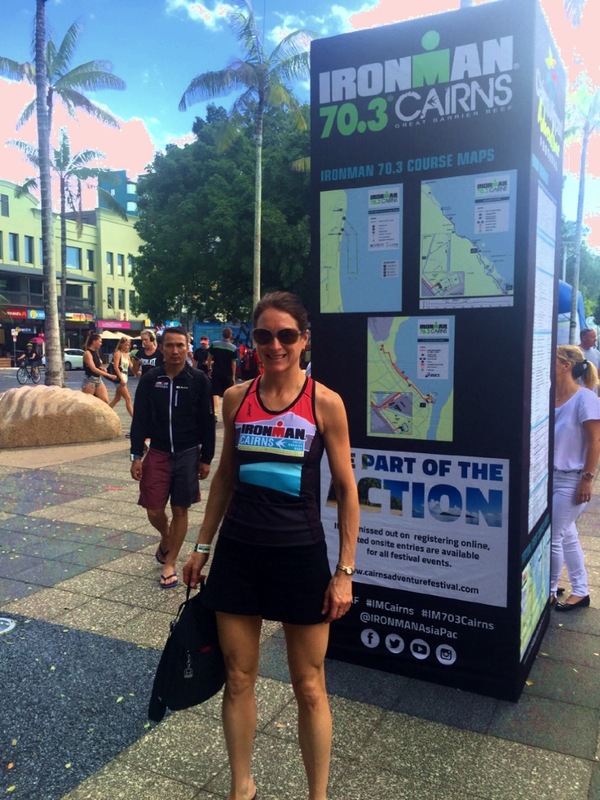 I had competed in the IM 70.3 in Cairns, it was time to step up. In all honesty, I’m going to be testing the waters in more ways than one … as I discover the limits of my body and soul and, probably most significantly, I endeavour to take my heart to new levels. But hey, I’m not in a hurry. This is just one step of my longer-term journey. Ensure my cardiac recovery between races/training sessions. 90km in 2:49 on the bike, as part of a relay team for the Melbourne Challenge long course triathlon. I felt great! But, I was also spent, and paid for it in February (and, I’ll confess, well into March). I suspect a mix of atrial fibrillation in response to the physical load and in the absence of adequate recovery. It was not a pleasant experience. A lesson was learned for me — my cardiac recovery is especially critical. I backed off for a while during some of last year. I’m feeling very glad to be getting back on track in 2017. I fronted up for my second Two Bays Trail Run (28km) on Sunday 17 January. Although slightly slower than last year (partly because we actually covered an extra 600m this year, due to some tampering with the course), I was very happy with my result. I didn’t want to stress my heart too early on the run. A couple of early surges on the hills to try and pass one or two people didn’t make me feel so good and I backed off. I probably took it more comfortably than was needed in the middle stages, however, this made for a strong finish over the last 5 or 6km, and I was elated my legs stood up to the distance without any cramps. The Two Bays Trail Run stands out for me as one of the toughest there is. 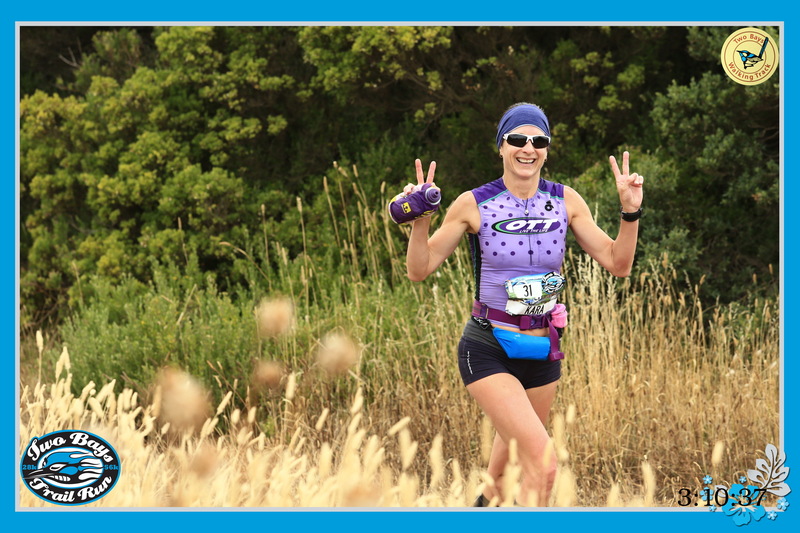 It is also incredibly beautiful, via goat trails, bracken forest, sandy paths, and through grasslands, up the infamous torturous steps to finally reach the top of Cape Schanck and the view over Bushrangers Bay on the Bass Strait side of the Mornington Peninsula … and, there, the finish line is within reach. The community supporting this run is like no other, truly fabulous people. The whole experience reminds me of why I bother to run. 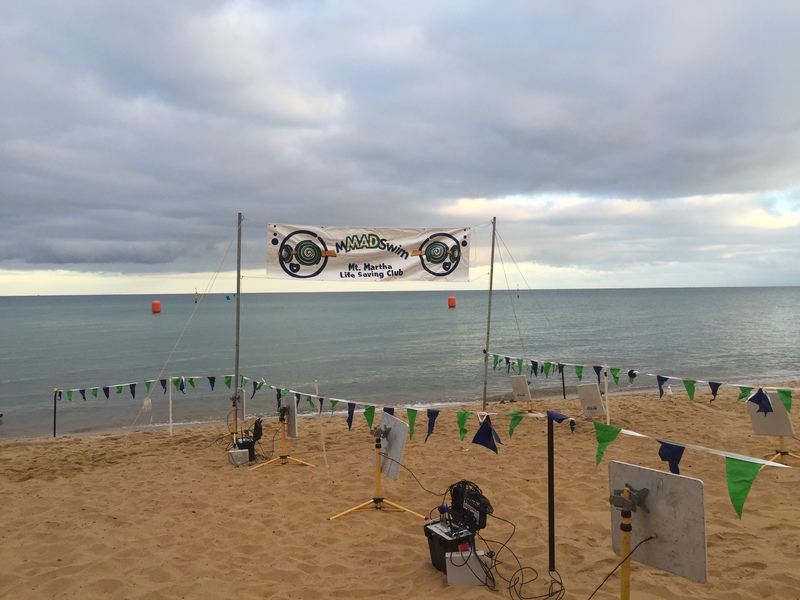 Then, on Australia Day, Thursday 26 January, I ticked a special box – my first 5km open water swim at Mount Martha. I am comfortable swimming but standing on the sand at the start line, I wasn’t sure about what to expect – would I get thirsty or hungry, would I hit a brick wall like a marathon runner might experience, would my arms lose their punch? I don’t think I’ve ever finished so much in the rear guard but I had plenty left in me at the end and felt fabulous in the water. I thoroughly enjoyed every minute. I now know that I can manage the distance very comfortably (and, perhaps, a tad faster) and even be capable of getting on a bike for the next stage … mission accomplished! I should mention that my arms felt like they were going to drop off for a couple of days after the race but I got them back eventually. Needless to say, I have started back at the gym! I think I need to bulk up. Previous Previous post: Endurance athletes and arrhythmias: Is there an association? Next Next post: Exercising in the heat: How does hot weather affect you?